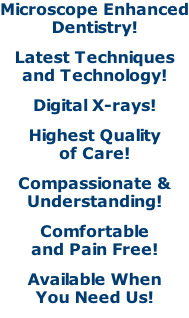 Providing excellence in endodontic care (root canals) in Meriden and Stratford, Connecticut. 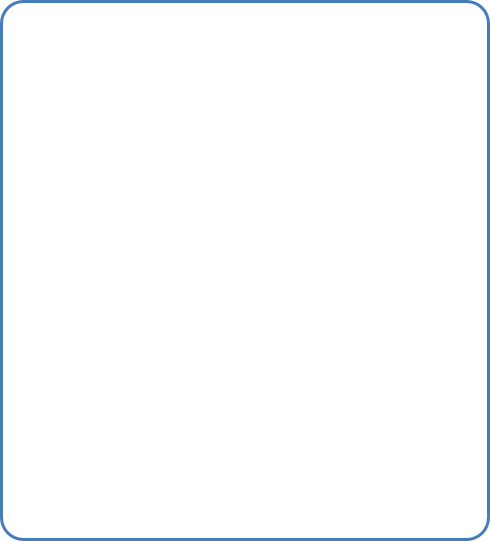 Serving central and southern Connecticut - Ansonia, Beacon Falls, Berlin, Bethany, Branford, Bridgeport, Bristol, Cheshire, Cromwell, Danbury, Derby, Durham, East Haven, Easton, Fairfield, Hamden, Meriden, Middlefield, Middletown, Milford, Monroe, Naugatuck, New Haven, Newtown, North Branford, North Haven, Norwalk, Orange, Oxford, Plainville, Prospect, Rocky Hill, Seymour, Shelton, Southington, Stratford, Trumbull, Wallingford, Waterbury, West Haven, Weston, Westport, Wolcott, Woodbridge and more. Advanced Endodontics of Connecticut is a specialty dental practice limited to endodontics.Dr. 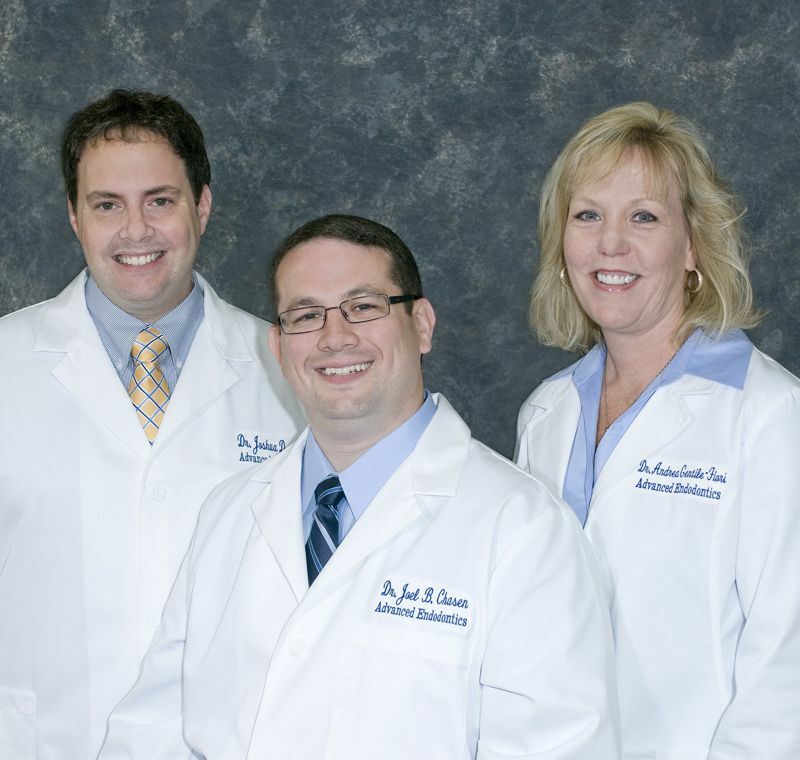 Joel Chasen, Dr. Andrea Gentile-Fiori and Dr. Joshua Dembsky strictly limit their practice to the diagnosis and treatment of root canal and root canal related problems. Our Meriden and Stratford offices have highly trained and experienced endodontists and a caring, professional staff. Together with your general dentist, we’re a vital part of your comprehensive dental care team, and we work together to ensure that you achieve the best overall dental health possible. Our mission is to use our knowledge and experience in endodontics to treat dental pain, infection, and disease while helping you to save teeth that would otherwise be lost. Utilizing the latest techniques and technology available, we provide the highest quality of individualized care in a comfortable, professional and relaxed environment. Our patients routinely find the experience of having root canal treatment to be much easier than they anticipated. What is a root canal? What to expect at your visit Frequently Asked Questions Financial & Insurance Info Scheduling an Appointment Why Advanced Endodontics? Why Save a Tooth?